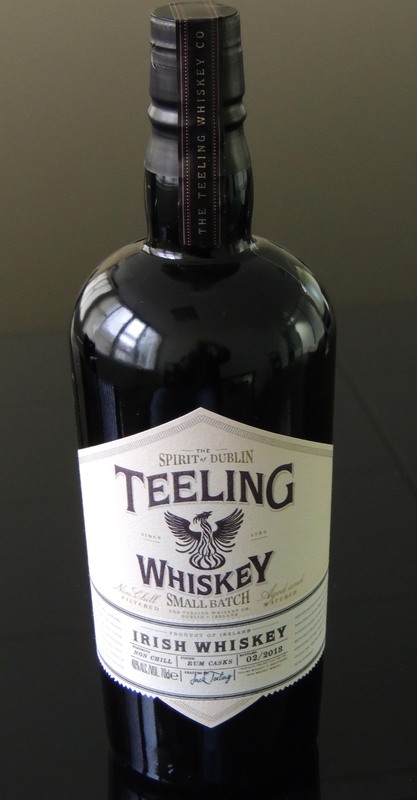 To celebrate 231 years of whiskey distilling tradition within the Teeling Family, Independent Irish whiskey maker the Teeling Whiskey Company has launched its flagship premium Irish whiskey brand Teeling Whiskey. The Teeling family are more recently synonymous with Cooley Distillery– which when established in 1987 was the first Irish whiskey distillery set up in Ireland in over 100 years. However the family’s whiskey heritage dates back to distilling in Dublin in 1782 and Walter Teeling who set up a distillery in Marrowbone Lane in the Liberties. During Walter Teeling’s time there were over 37 independent distilleries in Dublin alone. The majority of which were centralised in the industrial engine room of the city – the Liberties. In the 19th century Dublin whiskey became globally recognised as the premier whiskey in the world and some of the largest breweries and distilleries of the time emerged from these smaller operations in the Liberties – the remains of these can still be seen to this day. Today there are currently no operational distilleries left in Dublin. This may soon change as the Teeling Whiskey Company explores the opportunity to bring distilling back to Dublin. APRIL AUCTION NOW LIVE! (ends Sunday 28th April) …place your bids at www.whiskyhammer.co.uk With an incredible selection of whiskies and other fine spirits there is certainly something for everyone – whether you are looking to collect, invest, enjoy!